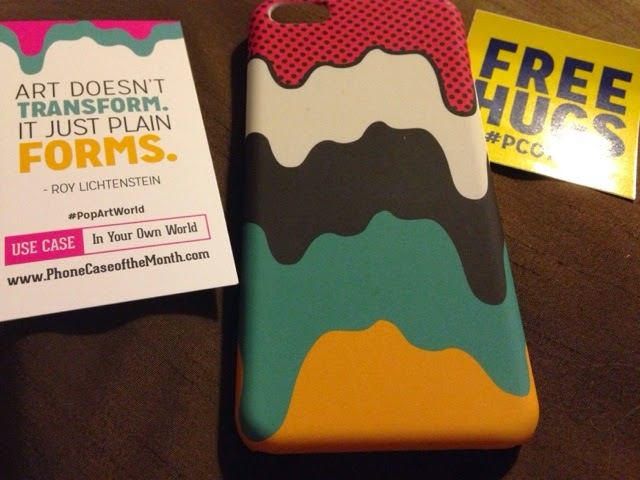 This is my Phone Case of the Month for November. I am REALLY not loving it. It is paint (I think), but honestly, it looks like melted ice cream to me? Just not my style at all. But for only $10, I am not complaining too much.